Interested in CareSource health insurance plans in Kentucky? Learn more about our Kentucky plans, programs and benefits, and find out how you can get more with CareSource. We offer no copays, vision and dental care, and a large choice of doctors and hospitals. 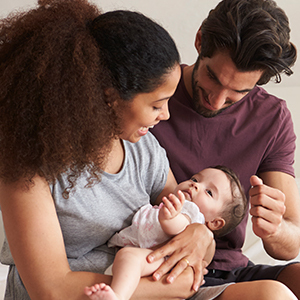 Our Medicaid plan also offers CareSource24®, our 24/7/365 nurse advice line, and Babies First, a program that rewards pregnant mothers for healthy habits. Choose CareSource as your Medicaid plan.